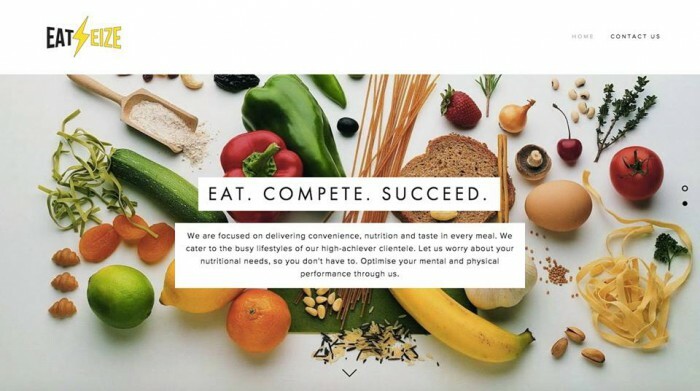 Shortly after we covered on Dah Makan, another food delivery startup grabbed our attention: EatSeize. “One of the common problem we had was ‘where to eat? what to eat? ’. Even if we had gone past that wall, we would have limited choices of food around the area.” This, in gist, prompted Iskandar Mohd, a former working profession from the corporate world, and Siti Nadiah who holds a Masters Degree in Food Science, to come up with EatSeize. 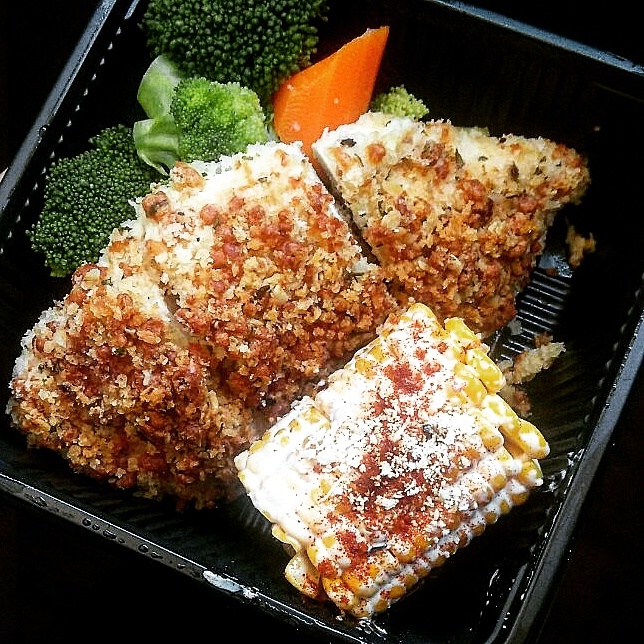 Starting their operation two months ago, EatSeize presents you with healthy meals focusing on delivering convenience, nutrition and taste in every meal. The name EatSeize is derived from their mantra – Eat, Compete, Succeed, explained Iskandar. The team decided to go with seize instead of other similar words because they are aiming to target the health conscious and fitness consumers. “We want to tap into the working professionals where this word is commonly used and understood; seizing opportunities,” Iskandar added. One interesting fact about Iskandar the founder is that he did not study in a culinary arts school and neither does he have any F&B experience. “It all began from my passion in cooking in which I gradually learnt from various avenues over the years. I believe in trial and error because it’s fun to finally cook something nice over a few failures,” shared by Iskandar. 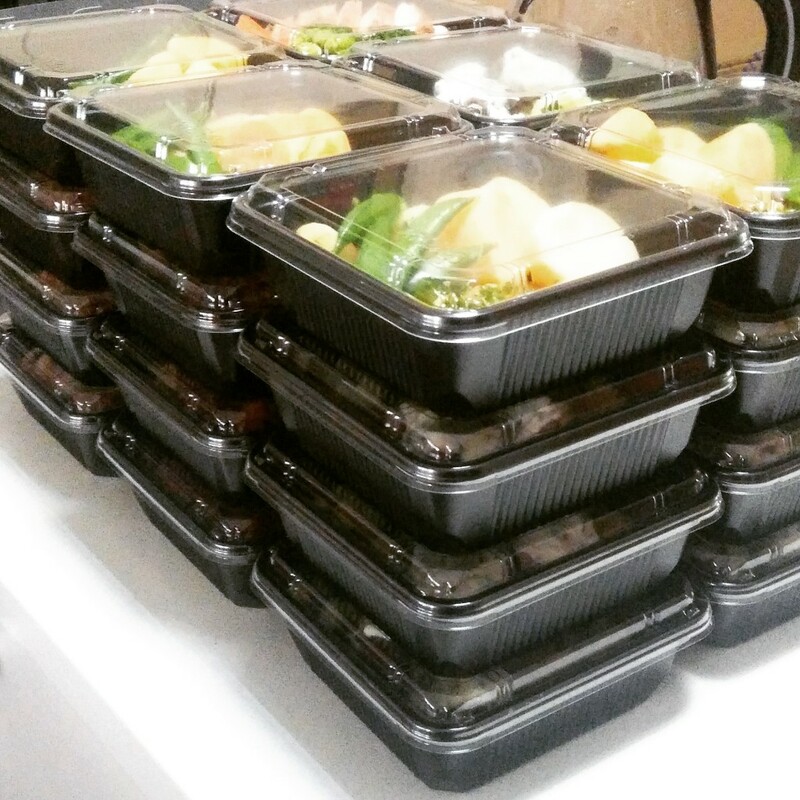 EatSeize serves around 200 meals to customers on a weekly basis since they first started. “Words spread real quickly and with our presence on social media, acquiring new customers are clicks and taps away,” described Iskandar. EatSeize is not merely a healthy food delivery startup, they are also a proven halal food startup. “We only source from halal suppliers and being Muslims ourselves, we hope to be able to serve everyone our meals, worry-free,” he said. Garlic Bread Chicken by EatSeize. The team in EatSeize have gotten many positive feedback from customers and things are going in the right direction. In the coming months Iskandar told us that foodies can expect contests, campaigns and even charity as part of their marketing efforts. Right now the team is in talks with a few orphanage houses and charity partners to share their experience and food with them. 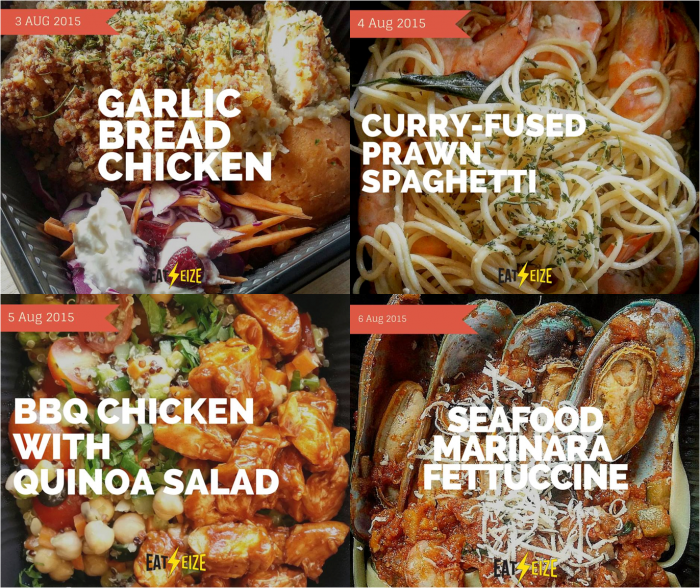 The meals from EatSeize range from RM13-RM18 depending on the menu, that is inclusive of delivery charges within their covered territories. “We are coming to our 3rd surprise meal and so far it is well received. 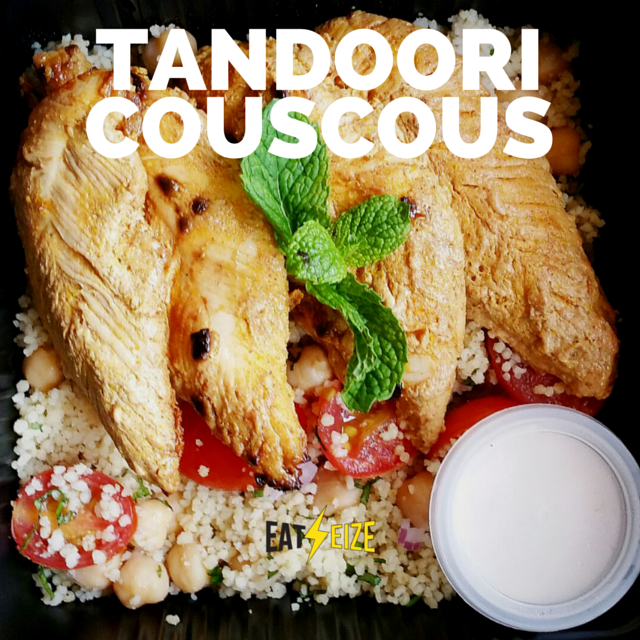 Of course we try to stay away from rare ingredients such as beef and non-popular ingredients, but our approach is rather the way it is prepared.” Their first surprise was Ayam Kampung with Watermelon & Feta Cheese Salad’ and ‘Tandoori Chicken with Couscous’. Take a big step forward, one of the plans for EatSeize to move forward includes creating an EatSeize mobile app when the team has a steady and substantial growth to provide a much better user experience. All images used are from EatSeize.